Water-based sublimation ink, also known as water-based heat transfer ink, is to make low-energy, easily sublimated disperse dyes into digital printing ink, and then print on transfer paper.Through heating, it can produce images in the shortest time on exquisite porcelain, metal, silk, chemical fiber fabric and other materials. It is very suitable for personalized development of the market needs and environmental requirements. 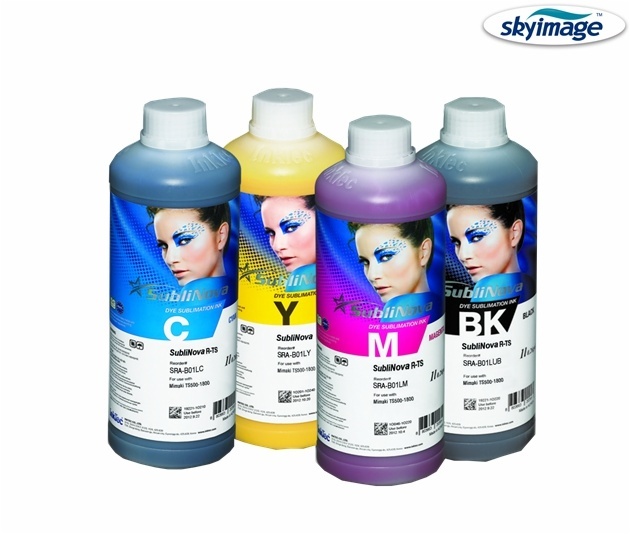 The main difference between water-based ink and oil-based ink lies in the different solvents, one is water as solvent, the other is organic solvent as solvent.